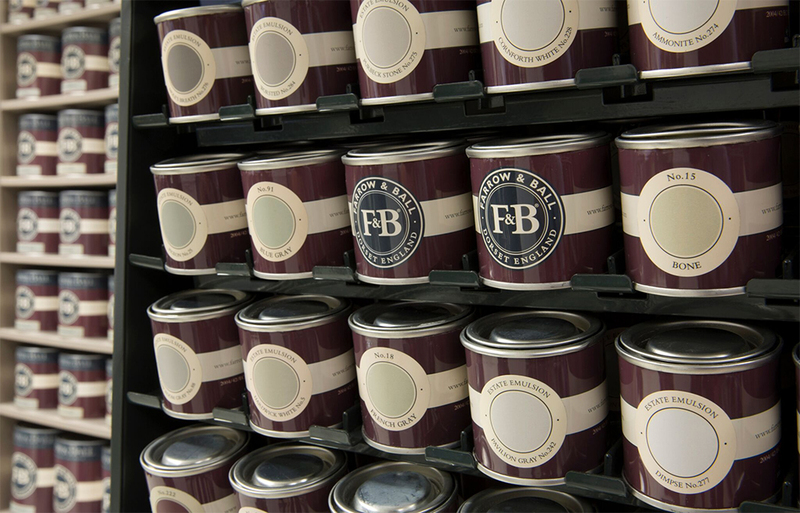 Bannerman's is a third generation Perthshire family firm with an enviable reputation for quality decorating which stretches far beyond the boundaries of the Big County. 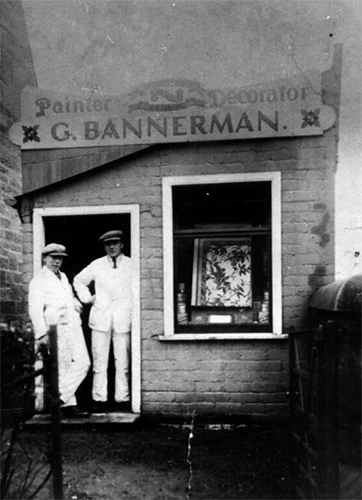 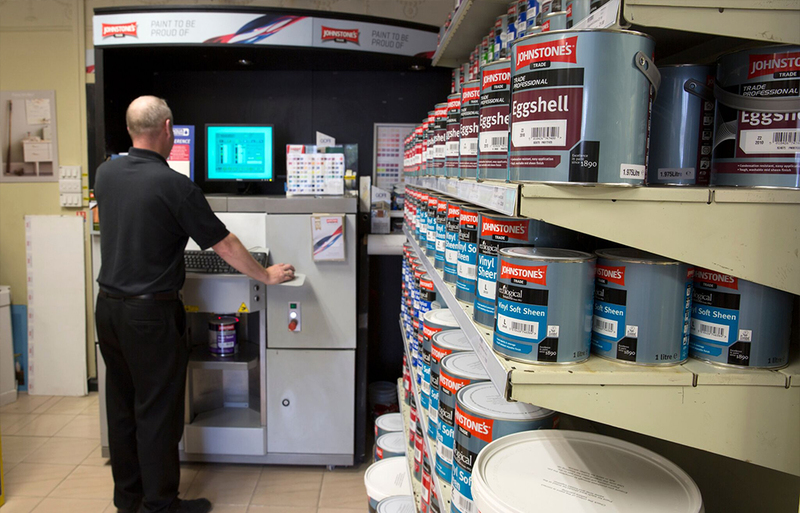 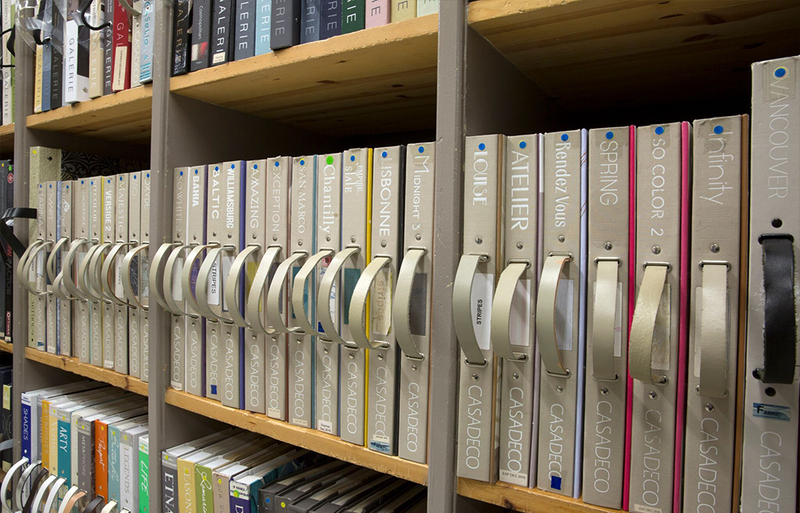 Bannermans Colour Studio was created in 1981, selling paint, wallcoverings and decorating products to the general public and the painting trade - complementing the acknowledged expertise of Bannerman Decorators, which enjoys the loyalty of many third generation clients. 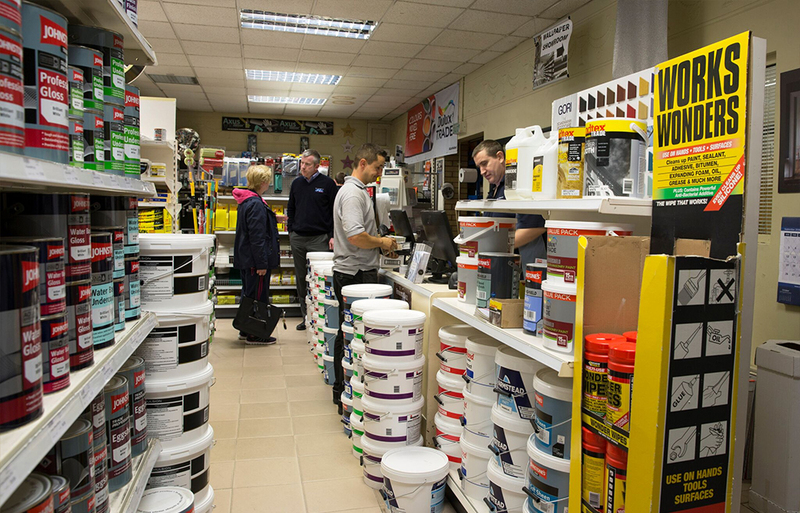 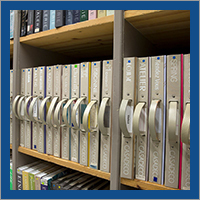 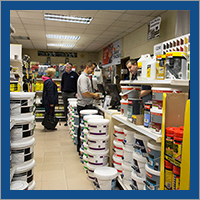 In 1988, our Dundee branch was established to meet the demands of the decorating trade in Dundee, Fife and Angus. 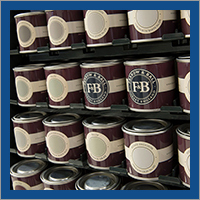 The Bannerman name has become synonymous with quality, with two of the founder's grandsons maintaining the proud family tradition. 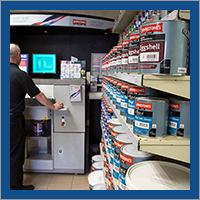 Our experienced advisory team possess the expertise and specialist knowledge to solve any decorating problems you may have and suggest the appropriate products for your job.